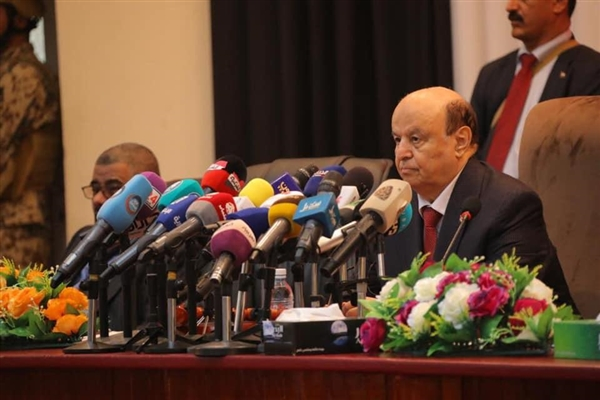 Alsahwa Net- President Abed Rabbu Mansour Hadi on Saturday met security and military leaders of Hadhramout, praising the arrangement for holding a parliamentary session in the city of Sayoun. He pointed out that military and security services scored great progress, signaling out that such security achievement will make people of Hadhramout more safe and secure. 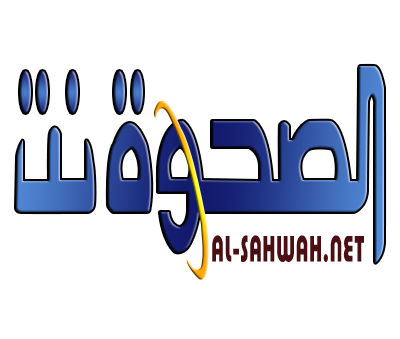 Hadi arrived in Sayoun on Saturday to attend the resumption the parliament’s sessions.